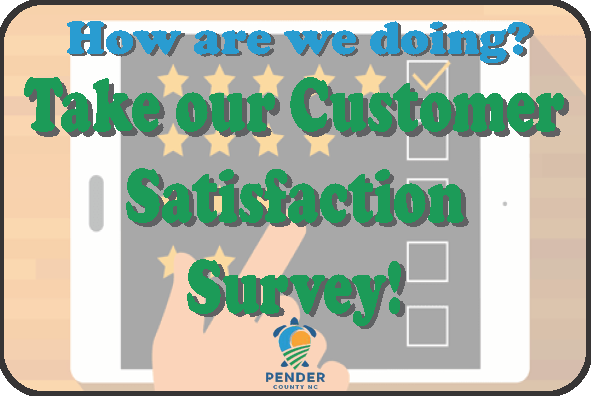 The Pender County Tax Collections Office is dedicated to serving the citizens with the utmost respect, an outstanding level of service, and to provide quality information. Our constant endeavor is open communications, high working standards and always committed to the equality of our citizens. We are committed to collecting revenue on all taxable property located in Pender County as governed by the North Carolina Machinery Act. This office is obligated to collect all outstanding taxes using whatever remedies are available under the general statues. 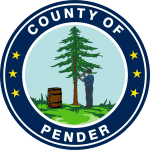 The Pender County Tax Collections office is responsible for the collection of all property taxes levied by Pender County and the municipalities of Burgaw, Watha, St. Helena and Atkinson. The Towns of Surf City and Topsail Beach bill and collect their own Real and Personal taxes which are due September 1. The Tax Collectors Office is solely responsible for the collection of taxes and fees. Any questions regarding listing, billing, and assessed values should be directed to the Tax Assessor’s Office. Tax Collections maintains a high collection rate. At the close of the year June 30, 2018 the combined collection rate for all taxes was 98.41%. A 10% fee or a minimum of $25.00 (which ever is greater) will be added for all returned checks or online payments. NCGS 105-357 (b) (2), plus any additional interest and penalty, plus any criminal penalties provided by law. Tax receipts are null and void if payment is made with a check that fails to clear the bank. Payment for a returned check should be made by cash, money order, or certified funds.